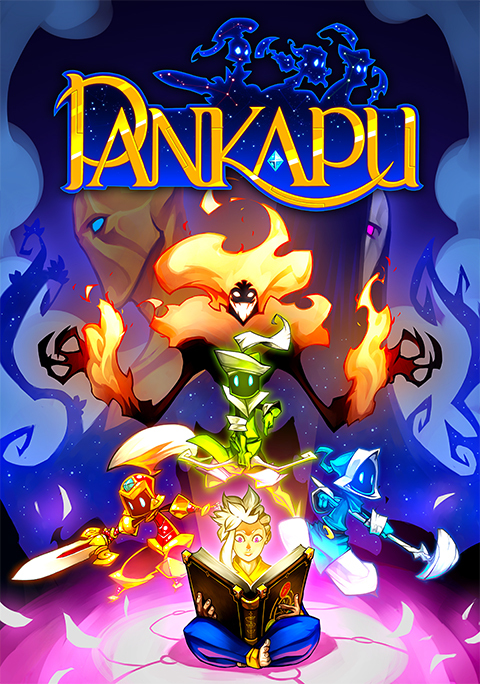 Pankapu's full game is out! Greeting everyone, we have good news!! All the Too Kind team is proud to announce you that Pankapu's full has been released on Ps4, XboxOne and Steam. The last Aegis, Faith has joined the fight and you can now switch between your 3 Aegises and continue your adventure to the top of Omnia. What will you find out there? I can't answer for now, but be ready to master your 3 Aegises in order to adapt to this new perilous environments and fight intense bosses coming from the darkest part of Omnia!! 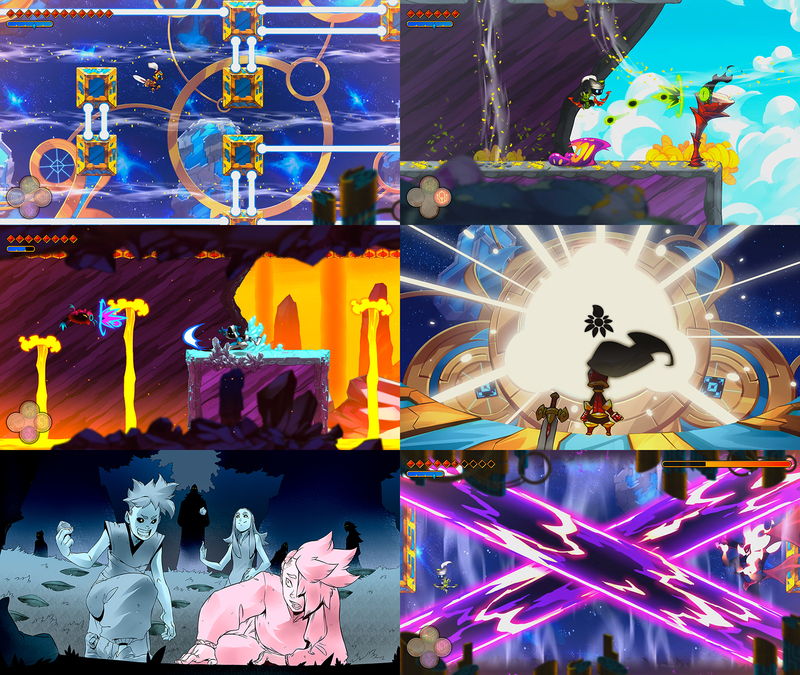 Today, we wanted to show you some enemies we've been working on for Pankapu Episode 2! New environment and new enemy! As you know, Pankapu Episode 2 is currently in development. And today, we have a new environment and a new enemy to present! Bring out your controller, the new Alpha is here! 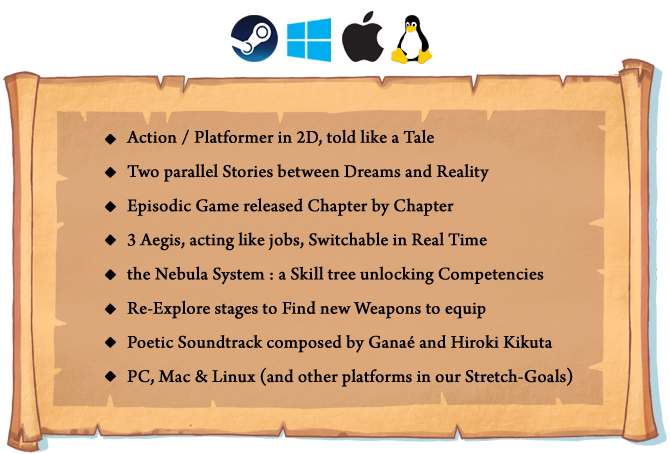 Platformer/Action you say? MMMMMMMMMM. Me Like the sound of that. Let's see how this turns out. I've left a brief summary of my thoughts on the second alpha download. I'll be trying out the alpha, mind if I record it for youtube?